Edinburgh Instruments – Demesa Inc.
Edinburgh Sensors, a division of Edinburgh Instruments, is a world-class customer-focused provider of high quality gas sensing solutions. Since 1980, they have designed and manufactured a comprehensive range of gas sensors based on non-dispersive infrared (NDIR), fail safe gas sensing technology. 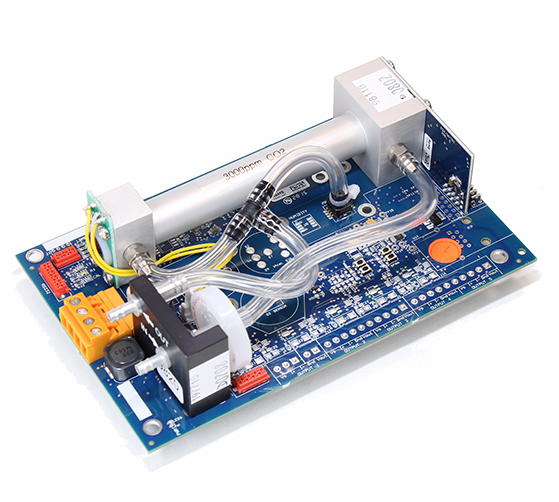 The application of our continued research and development has contributed to several major advances in the world of infrared gas sensing and delivered a comprehensive portfolio of products for the detection of CO, CO2, CH4 and various refrigerants. 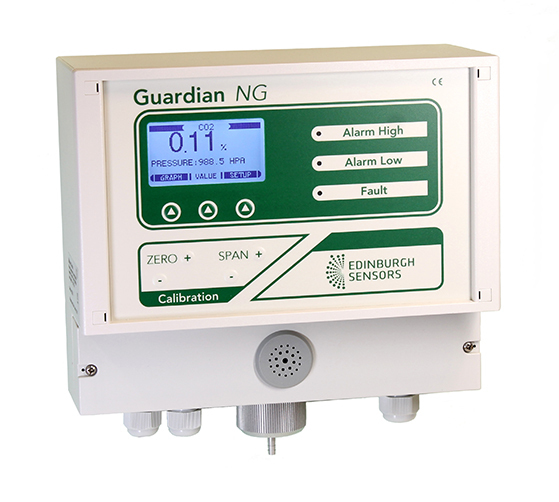 The Guardian NG range infrared gas monitors supplied by Edinburgh Sensors offer near-analyser quality, continuous sampling, measurement and display of target gas concentrations. The ‘Guardian NG’ range provides high accuracy detection and measurement of either CO2 or CH4 gases, where detection level ranges of between 0 – 3000ppm and 0 – 100% by volume are required. 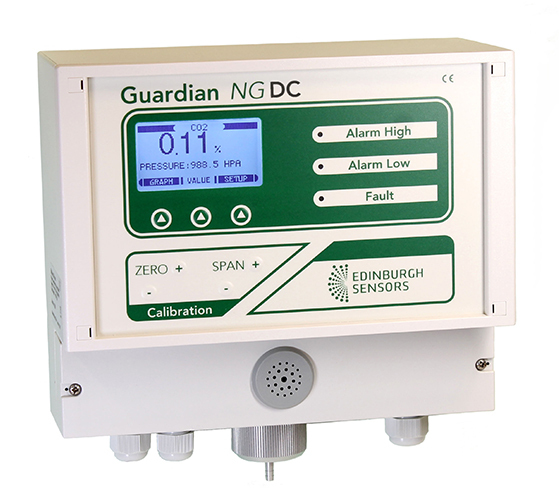 The Guardian NG DC infrared gas monitor supplied by Edinburgh Sensors offers near-analyser quality continuous sampling, measurement and display of CO2 concentrations between 0 – 3000ppm by volume from low voltage DC supplies in the range of 18-30V. It includes real-time temperature and atmospheric pressure correction via on-board sensors and has the flexibility to incorporate additional gas detection technologies. It has onboard true RS232 communications along with the option of TCP/IP communications protocol. The OEM Chillcard NG range of infrared gas sensors from Edinburgh Sensors is designed for the measurement of refrigerant gases such as R125 and R134a and provides a long-term stable solution to the measurement of these and other refrigerant gases. The Chillcard NG range now includes two new gases, CO (carbon monoxide) and CO2 (carbon dioxide). The equivalent Gascard NG sensors for these gases are designed for use in air-like atmospheres and have reduced source lifetimes when exposed to high levels of hydrogen in the sample stream. 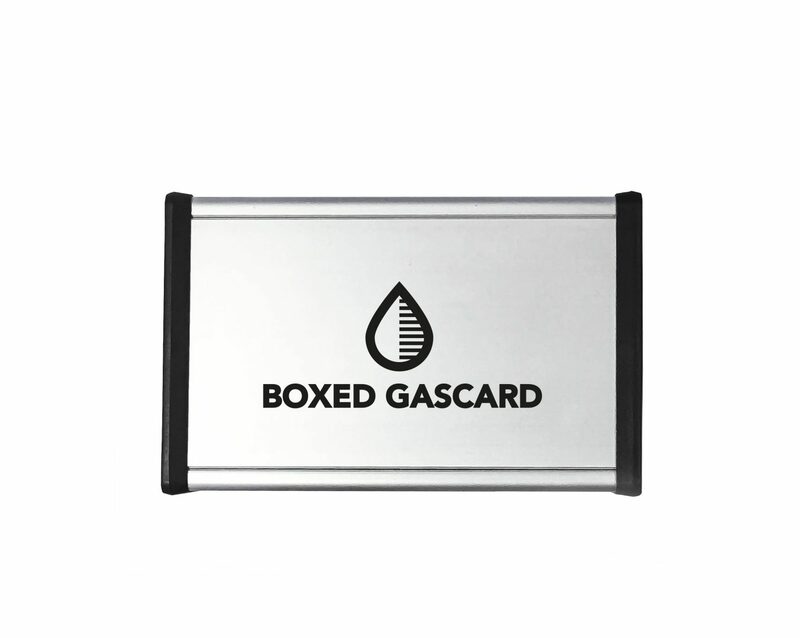 The Boxed Gascard® is suitable for CO2 monitoring in a diverse range of applications from anaerobic digestion monitoring to plant physiology, where the carbon dioxide concentration in air-like atmospheres needs to be measured from ppm to tens of percent concentration.